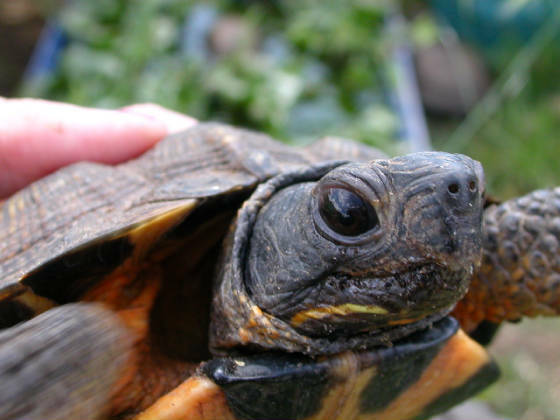 We seek to protect all turtles and tortoises. ​Welcome to American Tortoise Rescue in Malibu, CA. We are an all-volunteer organization, so every penny goes to the turtles and tortoises living permanently at the sanctuary and those we help throughout the world. For 28 years, we have rehomed more than 4,000 of these precious creatures. Here is a tour of our beautiful turtle rescue. We are proud that we launched World Turtle Day® in 2000 which is now celebrated throughout the globe annually on May 23rd. 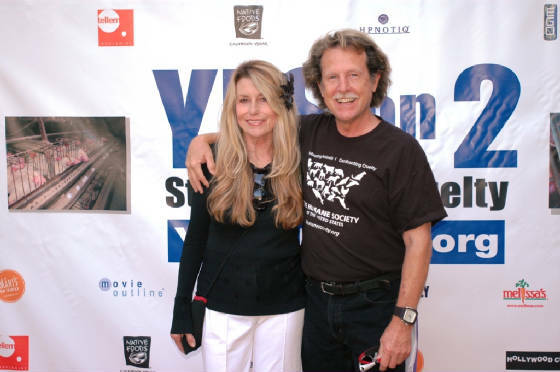 Our mission also includes continuing to fight the exploitation of our native turtles for food in the U.S. and China and the illegal sale of live animals on Craigslist.com. American Tortoise Rescue is a 501(c)3 nonprofit organization founded in 1990 to provide for the protection of all species of tortoise and turtle. 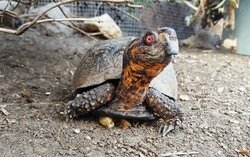 We offer permanent sanctuary to special needs turtles and tortoises. 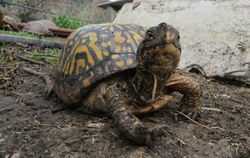 Those that cannot be rehomed stay in the care of American Tortoise Rescue for the remainder of their lives. 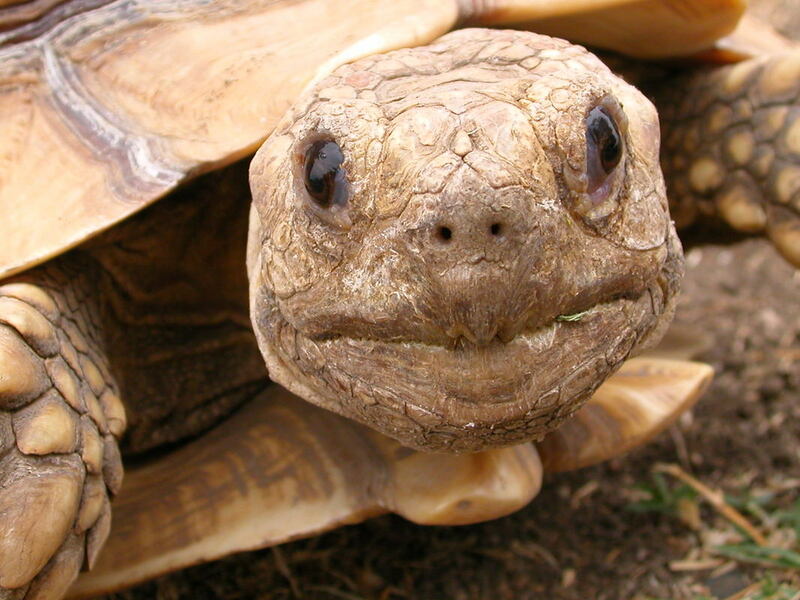 American Tortoise Rescue also acts as a national clearinghouse for information about the care, feeding, and rehabilitation of endangered and captive-bred tortoises. In addition, we work to abolish "live market" slaughter of turtles, the illegal sale of hatchlings and turtles under four inches, the cruel importation and exploitation of a variety of species.